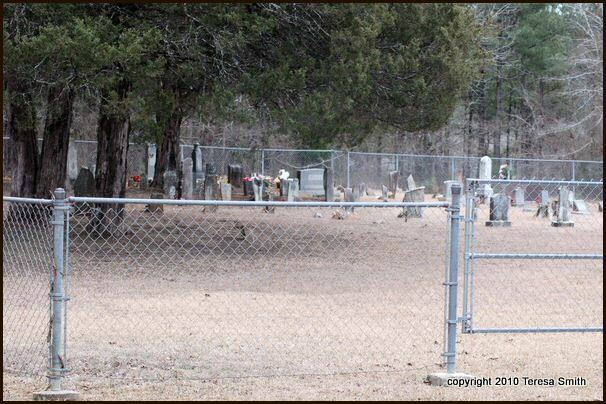 This cemetery is located in northern Garland County, Arkansas. First directions from Hot Springs: take Highway 7 north. Go past Iron Forks camping area and take the first road to the left Government road #11. Stay on the main road for 13 miles. Turn left and go ½ mile. Turn left to go to cemetery. 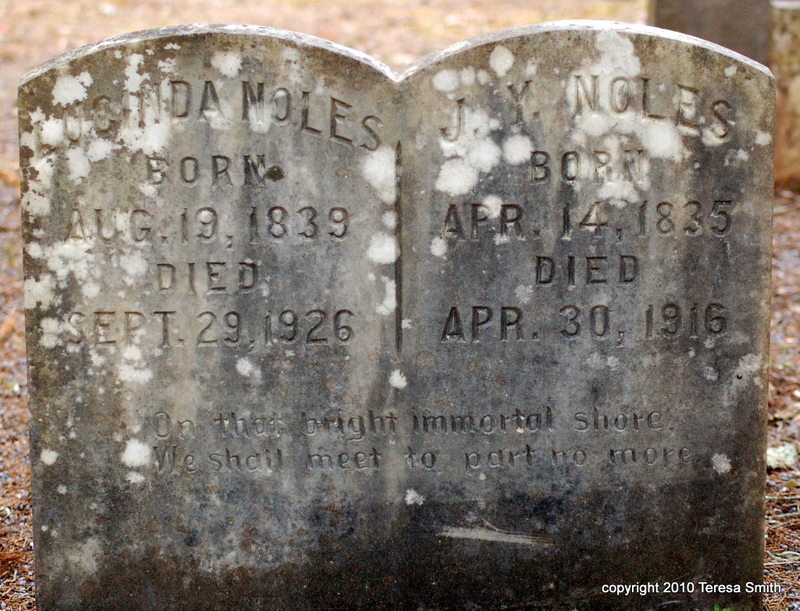 The first person buried in this cemetery was Monroe Caldwell in 1864 (as noted on stone). He was the son of Sharod and Rachel Caldwell. This cemetery is located on the homestead of Sharod Caldwell. This cemetery was transcribed on January 21, 2008, by Teresa Smith, Bernice Hampton, and Glen Caldwell. If interested in copies of headstones contact Teresa Smith. The photographs are the property of Teresa Smith and cannot be published in any medium without her permission. 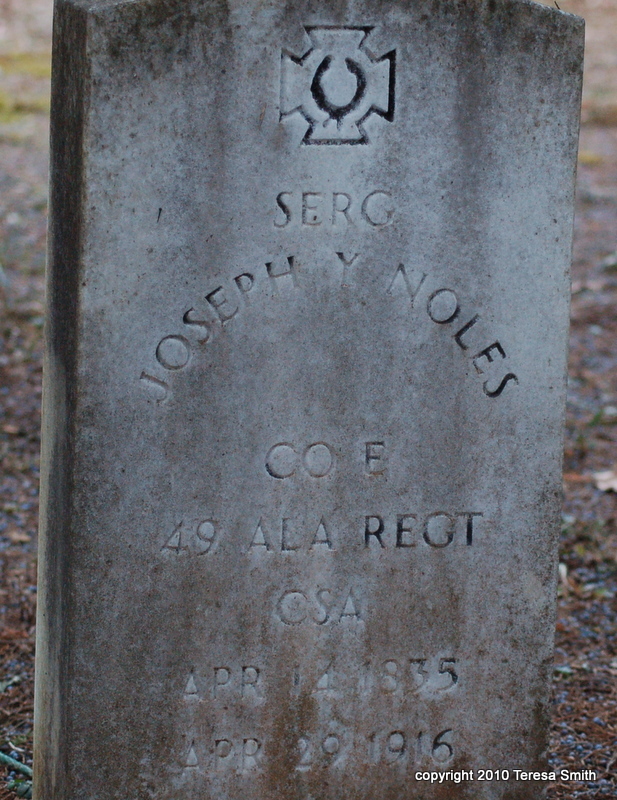 The Melting Pot Genealogical Society has archived more than 70,000 obituaries from The Hot Springs Sentinel-Record. Check our obituary section to see a listing. This list was started at the gate on the west side going east to the back. All information was gathered from stone markers (rock and slate). Notes added are in parenthesis. Cc D II and 17 Reg. Ark. Cav. C.S.A.